Public education has been on the wrong path for a really long time. I don’t have children. I don’t work in the school system. 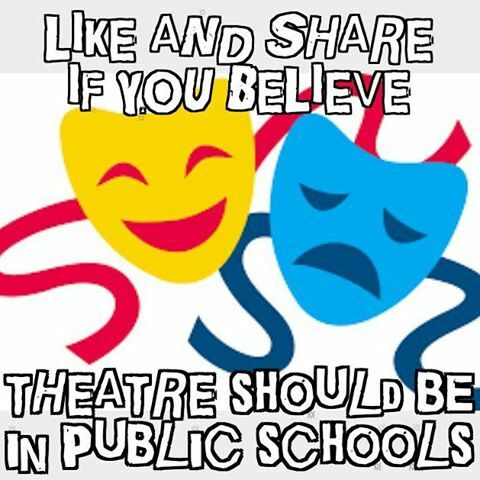 In fact I didn’t know that things like shop and band, I guess theatre as well, have been removed from the general curriculum as electives and placed in various academies, and other dedicated schools. I guess I thought the academies placed more emphasis on certain topics in addition to what we were taught when I was in Jr. High and High School. What is needed is a return to the standards in place in the early 80s and the course of standardized testing needs to be abandoned.